Storms can damage electrical lines and leave you without power for anywhere from a few hours to a few weeks. The team at Cellgen says that you can avoid this inconvenience by installing a backup power generator on your property. They have been providing people in Freeport, NY, with reliable, affordable generator installation and repair services for nearly a decade. To make sure you have a steady electrical power supply when you need it, the team at Cellgen answers a few frequently asked questions about power generators and how they work. 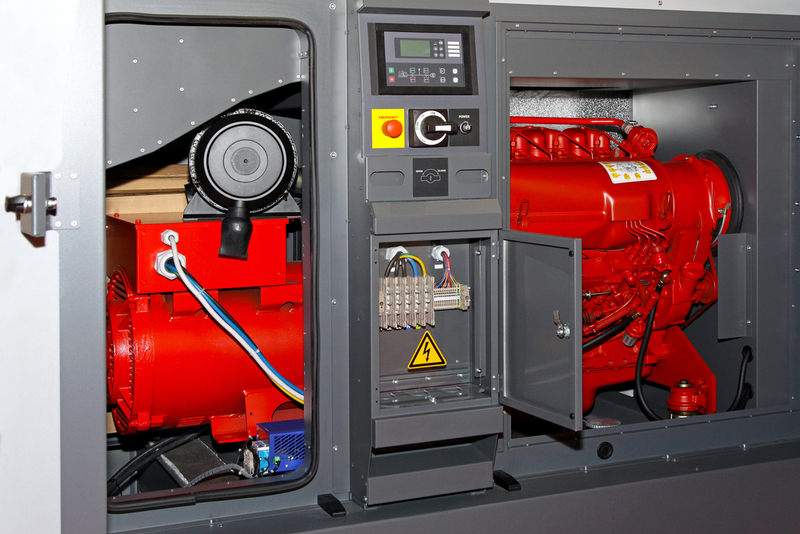 A power generator operates a secondary energy source when the main system is down. To do so, it uses a supply of mechanical energy from natural gas, diesel, or liquid propane to move electrical charges through the system wiring and into an electrical circuit. This supplies the generator with an electric current to keep it running. It doesn’t take long for the backup power generator to start working. A few seconds after the outage, it will automatically send electrical charges to your property’s circuit breaker box. Once the main source of power is restored, the system will shut off. Just like any major appliance, proper maintenance is the key to ensuring your power generator works when you need it. Check the oil regularly and replace with two quarts of new liquid if its dirty. Air filters and spark plugs will wear over time, so install new ones after significant use. If you’re worried about the next storm knocking out your power, rely on Cellgen. They will help you navigate their options to find the best gas, diesel, or propane generator for your needs. If you need generator installation or repair, schedule a service appointment in Freeport or the surrounding area by calling (516) 889-9300. Visit them online to discover the many ways they can keep your power running. Other Announcements, Events and Deals from Cellgen Inc.